Adalet Ağaoğlu, one of the most prominent and prolific authors of 20th century Turkish literature, was born in Nallıhan in 1929. After finishing her primary education in Nallıhan, she moved to Ankara with her family in 1938. Following the completion of her secondary education at Ankara Girls High School, she graduated from Ankara University’s Faculty of Language History and Geography, Department of French Language and Literature, in 1950. Ağaoğlu, who has produced many literary works such as plays, essays, memoirs and novels, has been interested in literature since her high school years. She started writing critiques of theater plays for Ulus newspaper in 1946, and published her poems in Kaynak journal between the years 1948–50. From 1951 to 1970, Ağaoğlu worked in the Ankara Radio Department of Turkish Radio and Television (TRT) as a dramaturgist, manager of radio plays, program expert and head of department. She wrote Love Song, her first radio theater play, in her first year at TRT. While working at TRT, together with four actors and director friends (Kartal Tibet, Üner İlsever, Çetin Köroğlu and Nur Sabuncu), she founded Ankara’s first private theater, "Meydan Sahnesi". In 1953, Let’s Write a Play, which she wrote with Sevim Uzungören, was staged in Ankara. 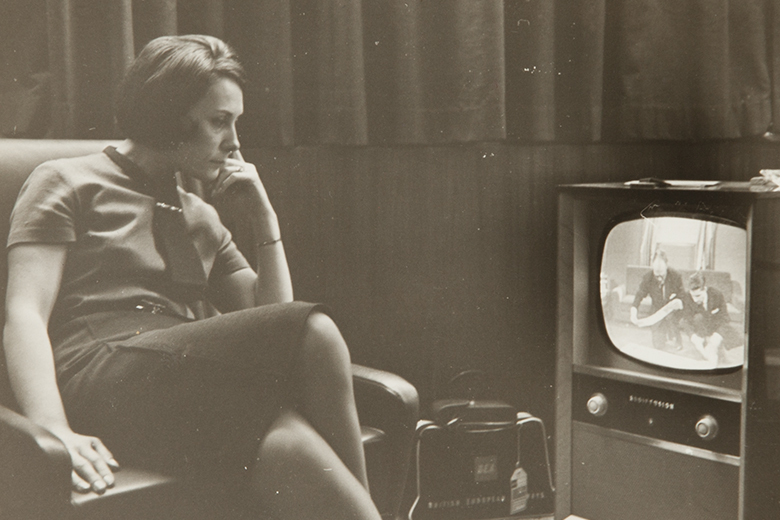 From the 1970s onwards she focused on short stories and novels. Her first novel, Lying down to Die, was published in 1973 and soon became a hit, later becoming a trilogy with the publication of A Wedding Night (1979) and No (1989). 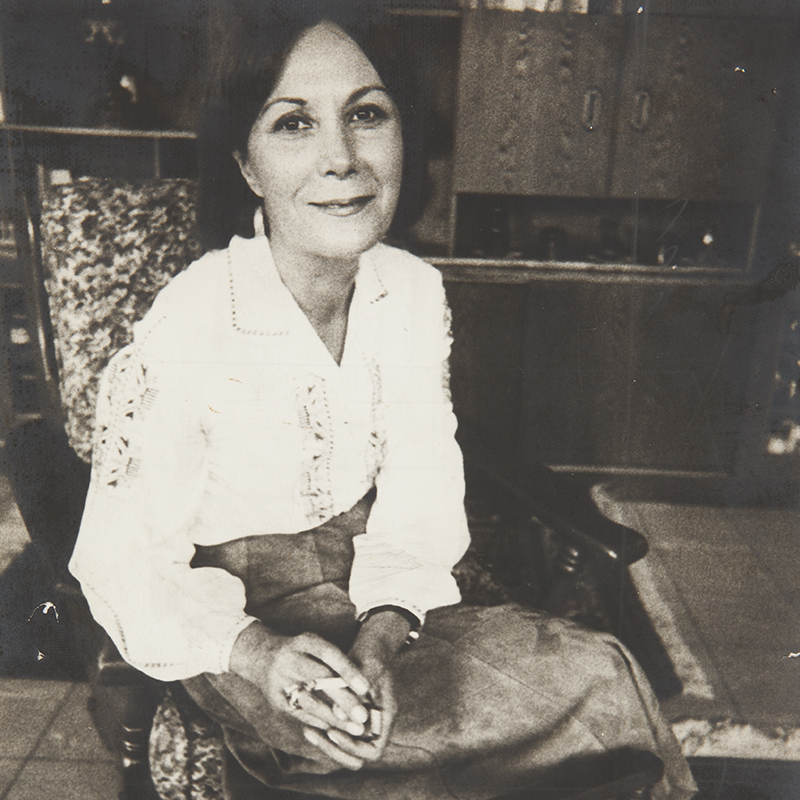 Ağaoğlu’s second novel, Thin Rose of My Thoughts (1976), was pulled off the shelves at the fourth edition after charges were filed against her for “humiliating and deriding armed forces”. She was eventually acquitted after a two year trial. After publishing short stories, essays, memoirs and novels, Ağaoğlu returned to the theater with her play Too Far Too Close in 1991. Ağaoğlu received many awards for her plays, stories and novels, which focused on social issues and their impacts on individuals through sarcasm and internal monologues. What’s included in the Research Room? 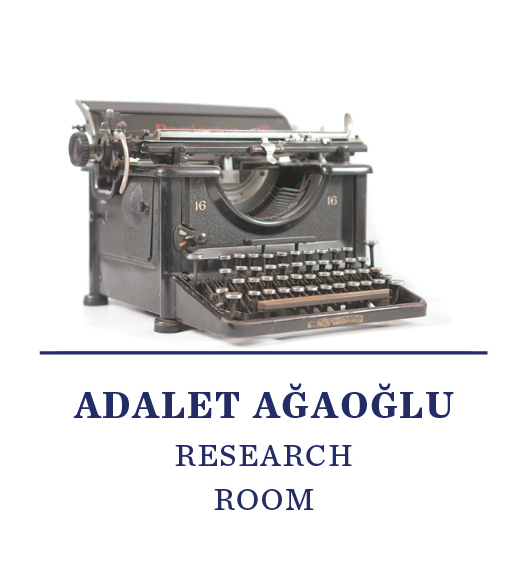 Donated to Boğaziçi University Library in 2010, Adalet Ağaoğlu’s personal archive is kept in a room designed under her supervision. This room contains the author’s personal objects such as her study-desk, typewriter, awards and records, as well as correspondence with her husband Halim Ağaoğlu and friends (Halil Ergün, Yalçın Küçük, Haldun Taner, Tunç Yalman, Hulki Aktunç, İlhami Soysal, Pirko-Asaf Çiğiltepe, Faruk Ulay), which are classified in folders. The documents and letters sent to Ağaoğlu after her traffic accident in 1996 are filed separately. The collection also includes the first editions of her books, literary studies on her work, the author’s translations and radio plays, and photographs from her youth and childhood, including pictures with her family and other authors. Newspaper clippings about the author published between 1948 and 2008 (classified in 30 folders), news on her work (30 folders), and the notes she took for the preparation of her projects are classified chronologically. The books autographed for her by other literary figures are exhibited in a special collection. 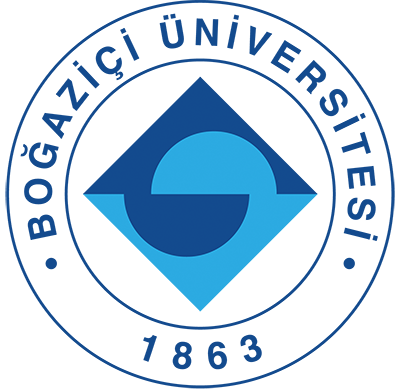 The archival materials have been organized in dossiers; however, classifications via metadata code system and digitization have not been made yet. The author has also donated her own book collection (2873 books, 170 journal volumes) to Boğaziçi University.